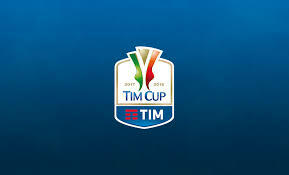 April 25 – One of Italian football’s most faithful and long term partners, Telecom Italia, has picked up what is probably the shortest ever title sponsorship for a premier national football competition. 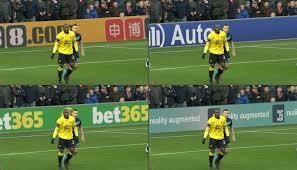 April 25 – LaLiga, in co-operation with Denmark’s RettighedsAlliancen, scored a major victory in the battle against broadcast pirate with a Danish court ruling that sites offering illegal streams of live sport should be blocked. April 25 – Barcelona have continued their push to capture Chinese hearts and minds via a partnership with the WE Red Bridge communications agency who have been brought in to develop the club’s Chinese growth strategy. 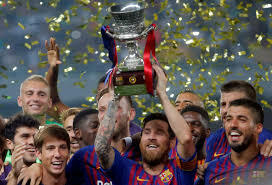 April 24 – The Spanish Football Federation (RFEF) has unveiled plans for the Spanish Super Cup to be staged in Saudi Arabia from January 2020 for six editions. 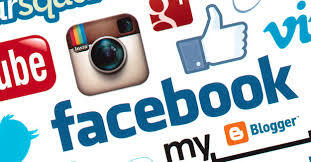 April 15 – LaLiga has extended its virtual perimeter and virtual goal-side advertising deal with the UK’s Interregional Sports Group (ISG). 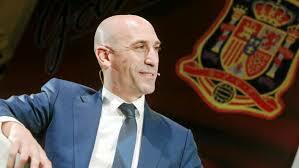 The deal was concluded via LaLiga’s media agency MediaPro. April 16 – Puma will become LaLiga’s official technical partner from the start of the 2019/20 season, and will supply the official match ball for all matches in LaLiga Santander and La Liga 1|2|3. 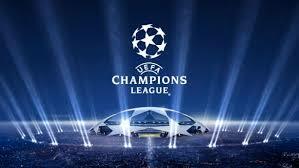 April 16 – The animosity between the Spanish FA (RFEF) and LaLiga has found a new broadcast battleground to play out. April 12 – Manchester City have extended their global partnership with recruiter Hays until 2023. Hays will keep its Official Recruitment Partner designation. 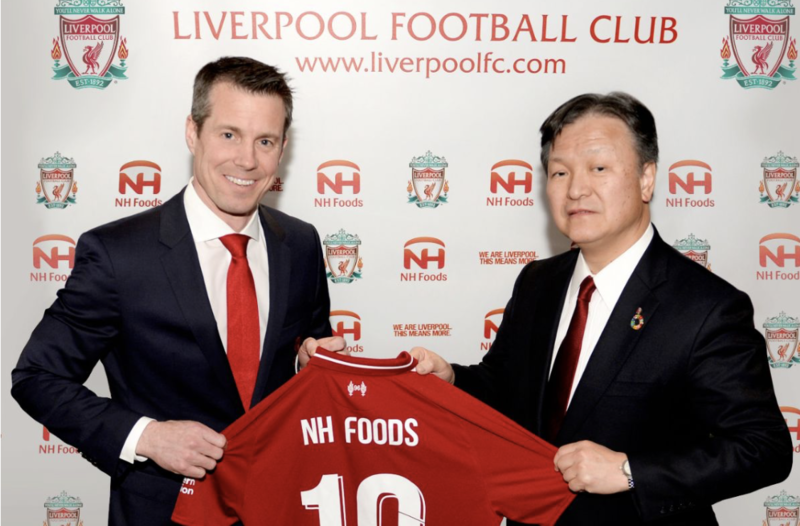 April 12 – Liverpool has announced a regional partnership fiocussed primarily on South East Asia with food group, NH Foods Ltd.
April 10 – Research by GfK, commissioned by LaLiga, has found football as the favourite sport in China and Indonesia and the second favourite sport in India after cricket.